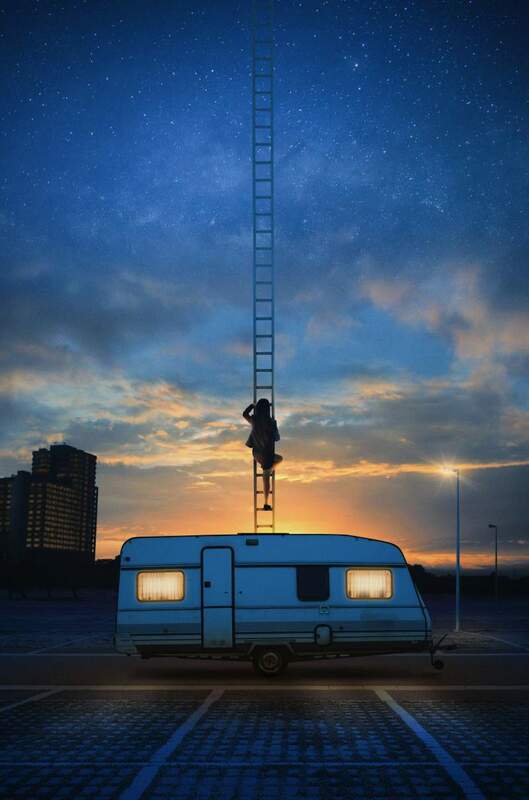 Aptly staged in a caravan within Live Theatre’s brand new Live Garden space, The Paper Birds’ new production, entitled Mobile, explores social mobility, our sense of home and belonging. The theatre’s new performance space, which links the theatre with the Quayside, has been developed as part of Live Works, which hopes to produce new plays and develop creative talent in the region. Mobile is at Live Garden, Newcastle from Wednesday 8th until Sunday 26th June.